In Need Of Automotive Services? 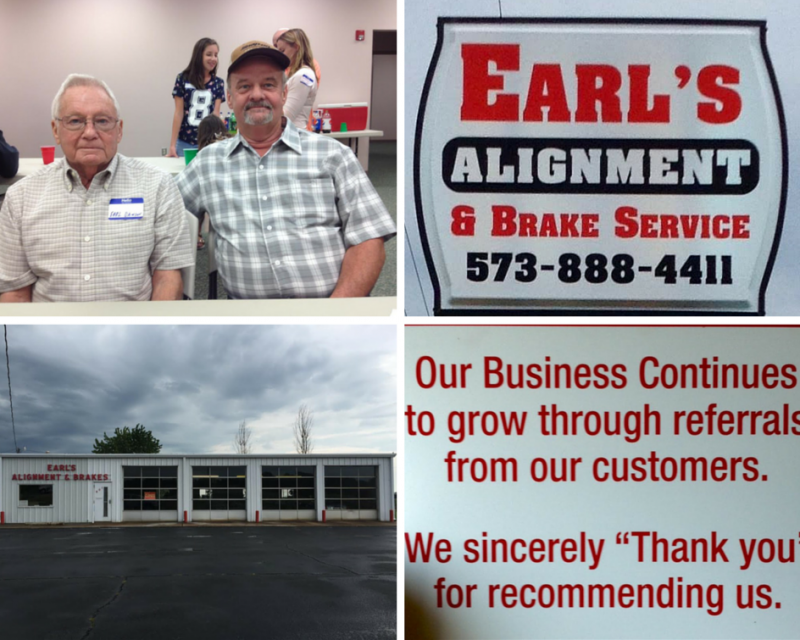 Here at Earl's Alignment we are your one stop shop for all your alignment needs, brake services & more! No matter what kind of state your wheels may be in, our expert technicians can handle the job! Our shop offers state-of-the-art computer technology and friendly service, and we are proud to serve Kennett, MO and all the surrounding areas. We are a automotive company specializing in alignments, brake services and front end alignments. Our team consists of experienced, certified technicians who are devoted to providing cost-efficient, quality work. Your customer satisfaction is our top priority. When you come to us, we give you an honest quote and we stick to our word. We understand how costly auto services can be and that's why we offer our customers competitive rates.